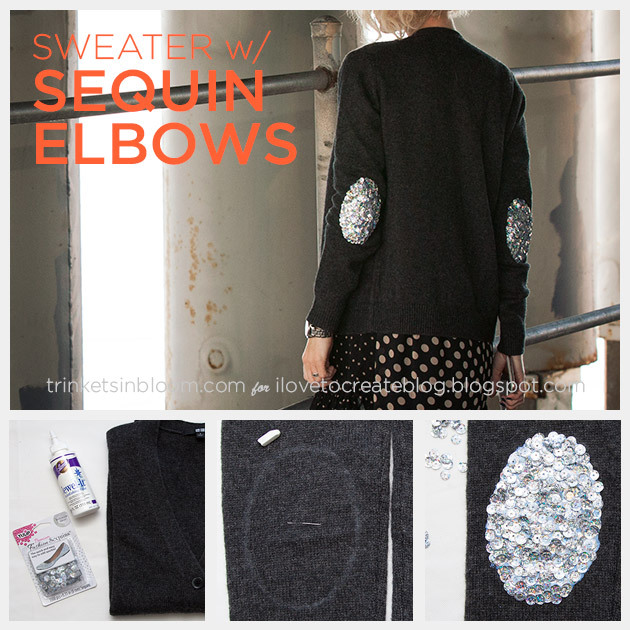 Sparkle is always a must for the holidays and this cozy Sweater with Sequin Elbows DIY is the perfect cover up for chilly evenings or to add some cheer to your work attire. 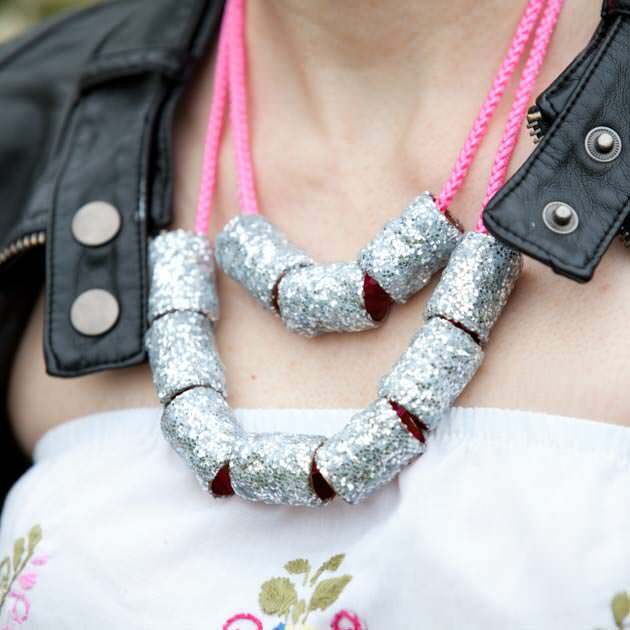 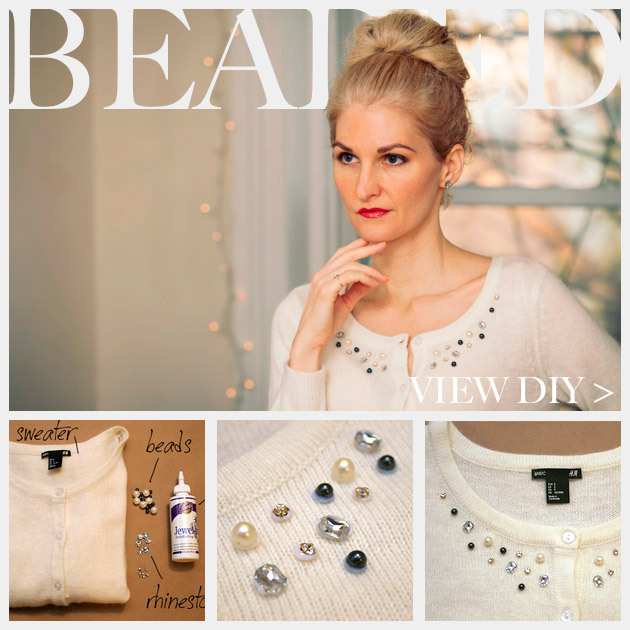 This is a simple “no sew” way to add sequins to any sweater or shirt. 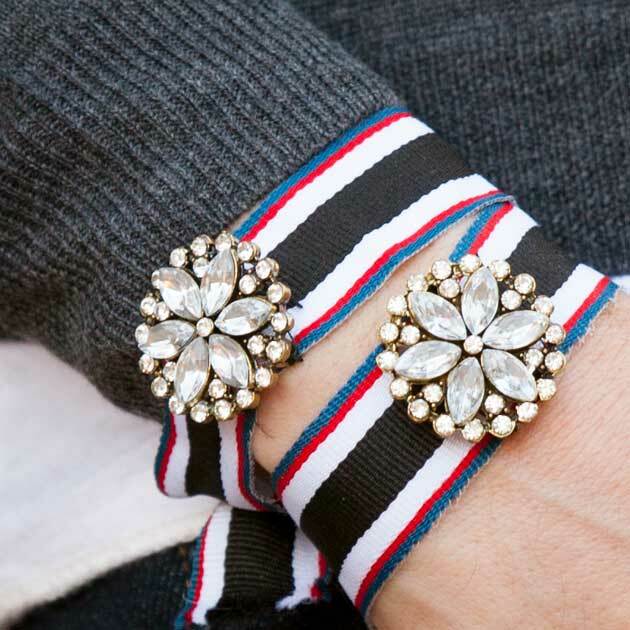 Let’s add some sparkle! 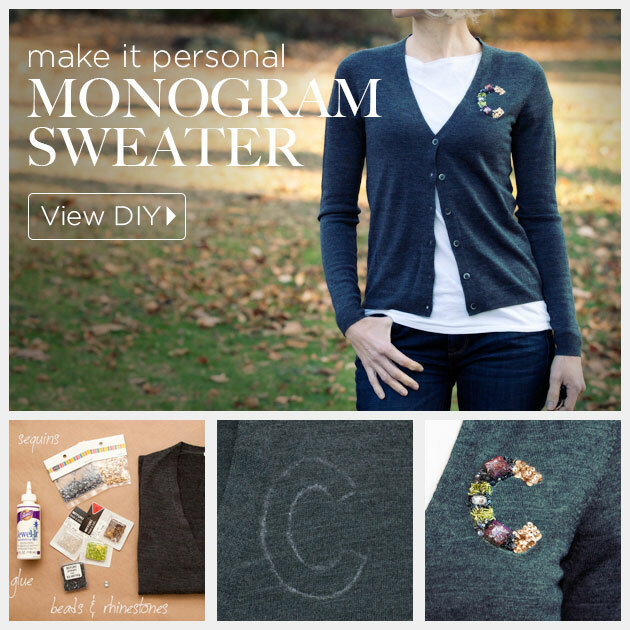 Get personal and add lots of sparkle and color with a unique DIY Monogrammed Sweater. 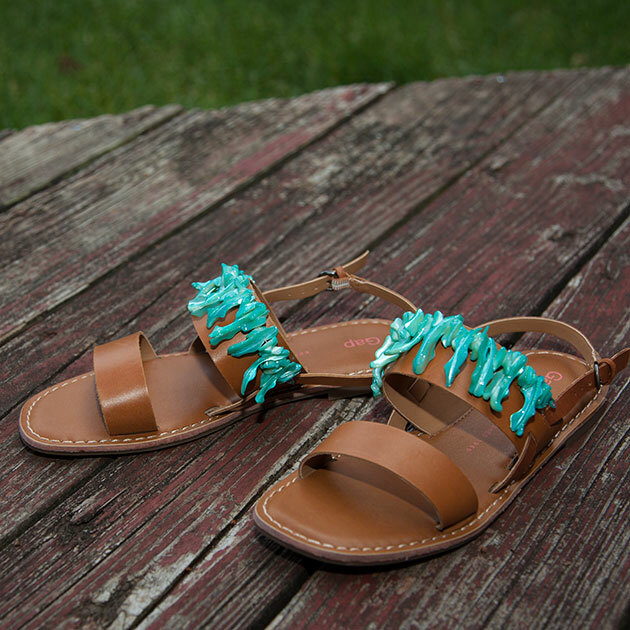 Choose your colors and embellishments to create your unique letter. 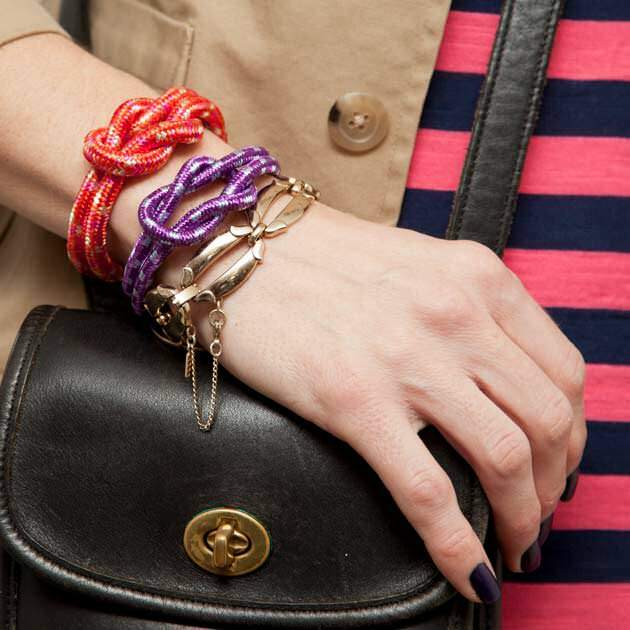 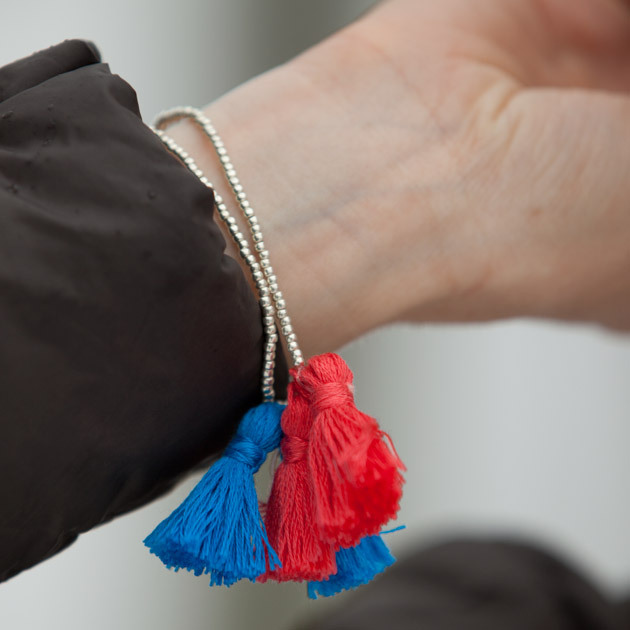 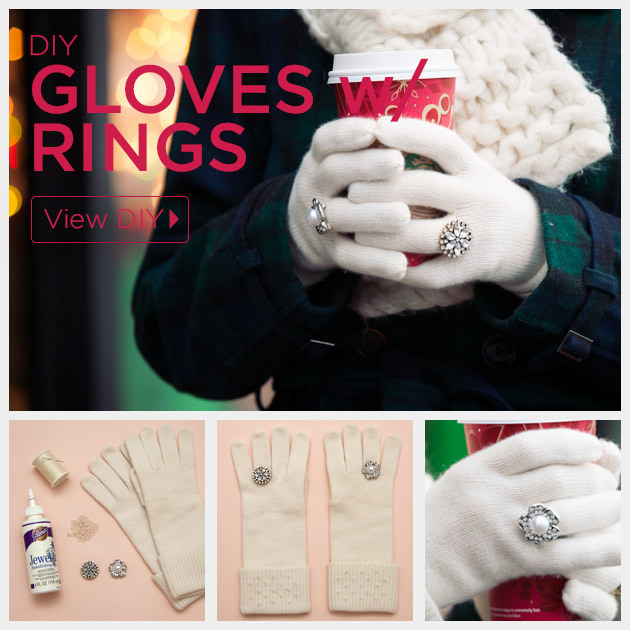 Heres a simple DIY project to get your week started and jump into fall fashion. 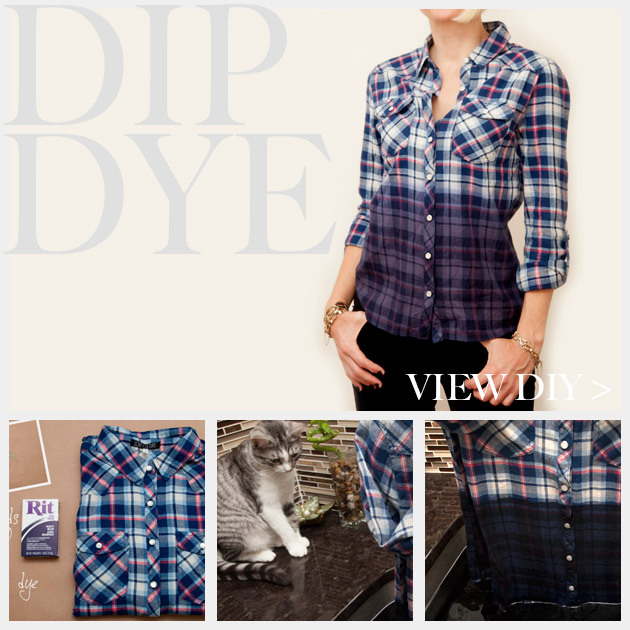 This Dip Dye Plaid Shirt DIY tutorial is a great new take on a classic and a great layering piece for later.